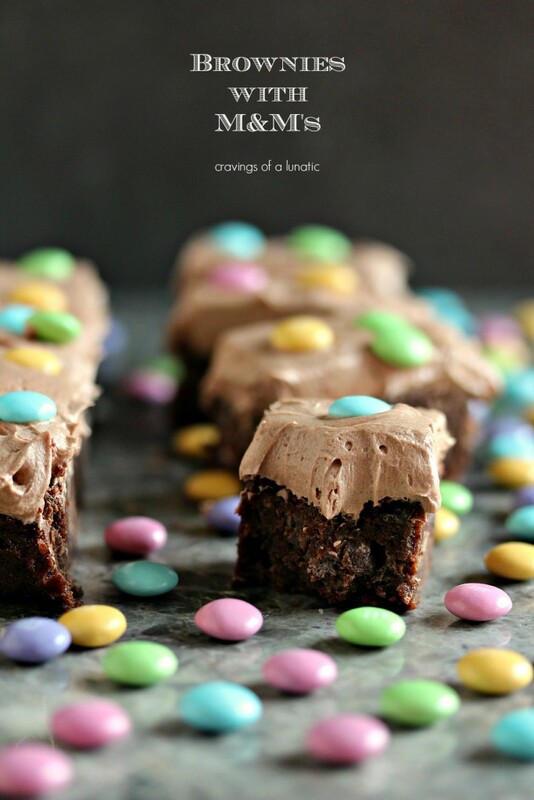 The Best Brownies in the World get a fresh makeover for Easter. 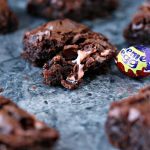 This brownie recipe is simple to make and my family’s personal favourite. Okay, okay, I’ll admit it. I’m horrible with remembering food holidays. Or any holiday in general. I get busy with life and completely forget about things until the last minute. I realize this is not a good thing when you’re a food blogger. I should be really on top of things given my profession. But I’m not. I can’t help it. No matter how hard I try I still forget. What’s funny is I’ll make recipes eons in advance for the blog, then completely forget about them. 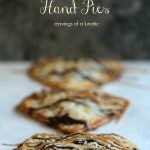 Time will pass and then I’ll see other bloggers sharing holiday recipes and have that “oh crap, I forgot again” moment. So either I’m a slacker, or I’m losing my memory in a big way. Both are possibilities. But I’m banking on memory loss. It runs in the family and I’m getting up there in age, man. I’m an old bat if you really think about it. Luckily I’m total okay with the ageing process. Except for the memory loss. That blows. But everything else is pretty freaking great. You start to not give a rip about much of anything. I embrace that aspect of getting older. I’ll admit readily that I have to write every single thing down nowadays. If it’s not written on my giant calendar in my kitchen it is not happening. It’s just the way it is. And let’s just get this straight now, when I’m reading that giant calendar I’m wearing reading glasses. No lie, man. Strong ones. No joke. It is what it is. So there you are. I’m old. I’m forgetful. My eyesight is shot to hell in a hand-basket. But at the end of the day I really don’t give a rip. Not. Even. A. Wee. Bit. Life is good. I’m digging the hell out of growing older. Yesterday when I realized Easter was coming this weekend I had a minor panic attack whether there would be any honey bee hams left to order. Then I ate some brownies to calm myself down. Then called them. The good news is I scored a fabulous Honey Bee Ham for this weekend. Which is awesome because every member of this family can eat their weight in that stuff at one sitting. Not. Even. Kidding. So the Beaulieu’s will be noshing on Honey Bee Ham this weekend. 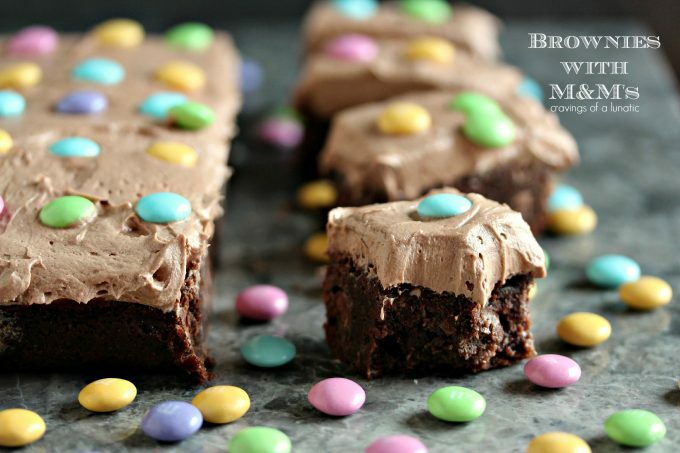 Then scarfing copious amounts of these M&M Brownies for dessert. It’s what we do on holidays. Basically we all eat until we can’t move. But luckily I’m old and forgetful, so an hour later I’m hungry again. See, there are huge perks to being forgetful. It means more ham, more smashed potatoes, more roasted carrots and more M&M Brownies. Score! 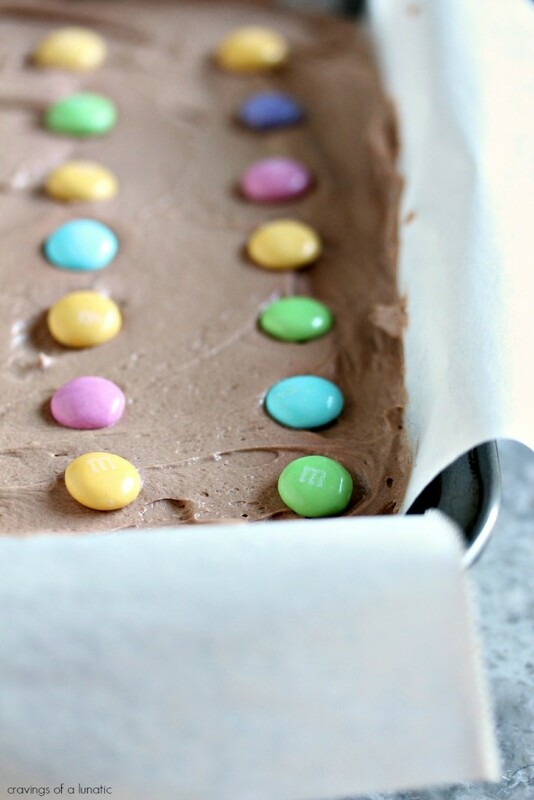 You can also find these M&M Brownies over at Food Fanatic. While you are there you can also peek at my Chocolate Caramel Hot Cross Buns. 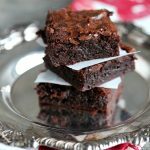 These brownies are absolute perfection for holidays, or any day of the week. Whip some up as soon as possible. You can use any kind of M&M’s, so have fun with it. Let your creativity flow. While you’re doing that I’ll be making giant, brightly coloured notes on my calendar so I don’t forget to pick up my ham. Or cook Easter dinner. I’d hide eggs but let’s be honest, I’ll never be able to find any the hooligans don’t find. 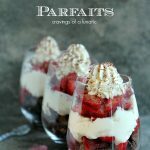 If you’re looking for more dessert recipes be sure to check out my recipe index. 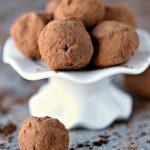 You can also find a lot more chocolate recipes as well. You’re such a successful blogger, I can’t believe you’re a slacker. These brownies look so yummy. Pinned. Haha, I normally get on things about a week before the holiday. It is crazy to me that people start Christmas cookies in July for blogs. I just cannot do it. I am the worst at incorporating holidays into my blog. Oh well. 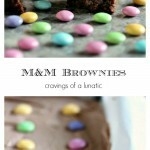 These brownies look incrrrredible! 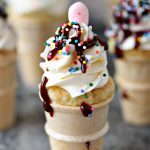 That frosting (which I’m usually not all about on brownies) looks gorgeous and the texture makes my mouth water! You’re making great blogs so I don’t think you’re a slacker. 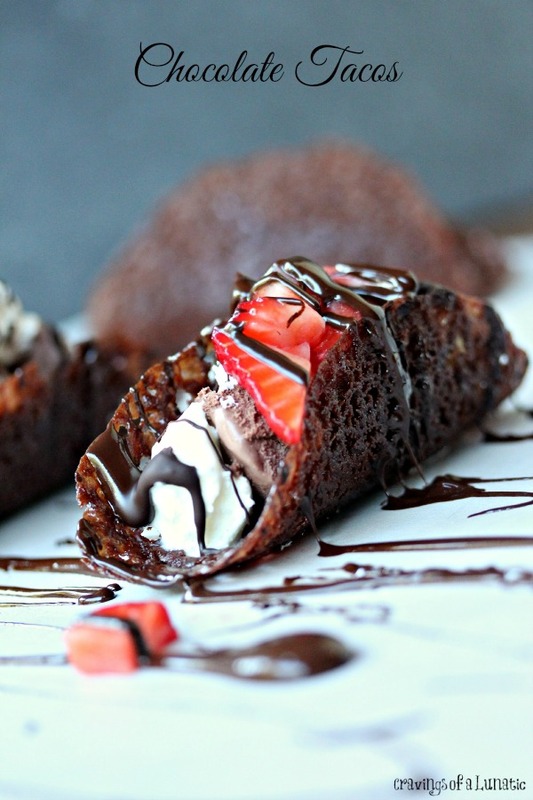 And by the way, These brownies look so amazing! I’m practically craving for it now. 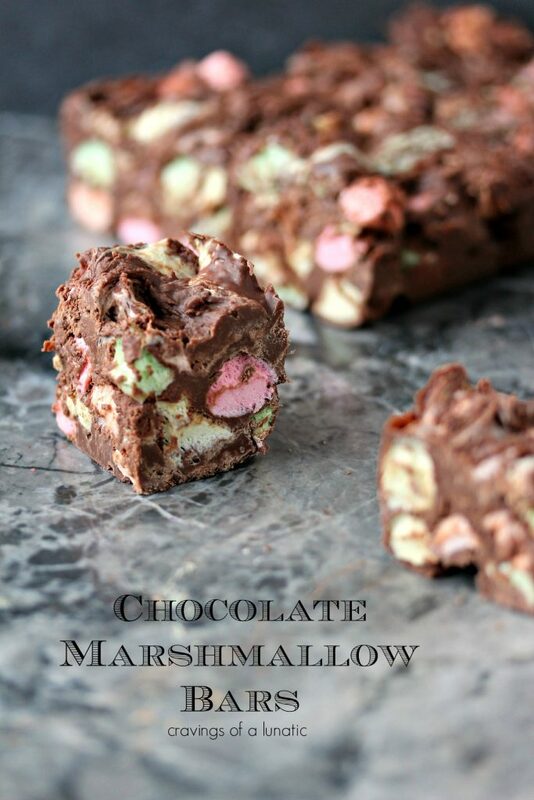 You had me at M&Ms and brownies. I’m pretty sure these would be unforgettable 😉 Thanks for sharing with us at Funtastic Friday! Thanks so much Angie, and thanks for hosting. Much appreciated. link at the Fabulous Spring/East Party. Come over every week and join the party. Thanks so much Sherry. 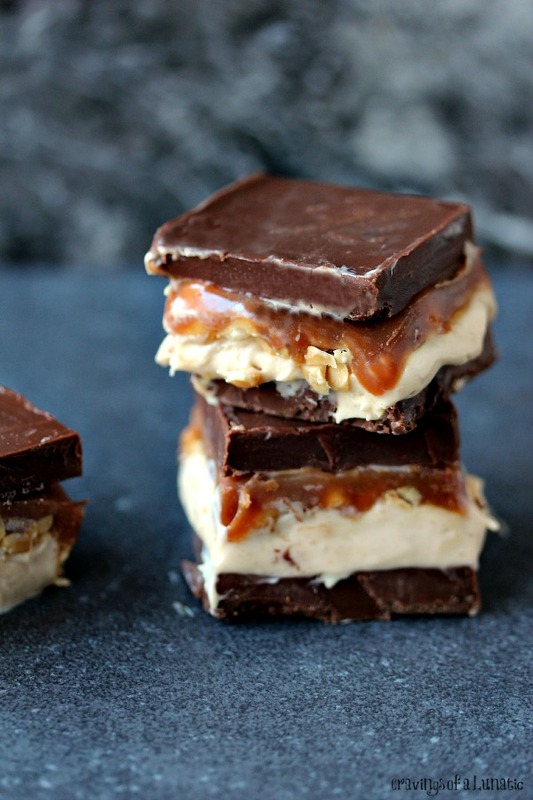 We’re suckers for brownies. I’ll have to swing by and check out that party.